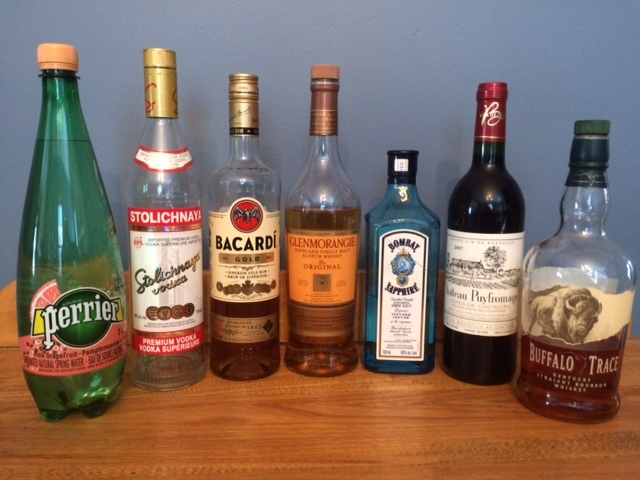 This week, the Signal podcast talks about alcohol in Halifax. The Signal invites you to sit back with your favourite drinking buddy, relax and crack open a cold one as you enjoy our booziest podcast yet. Or don’t. Learn about “pinting” and pedalling, the business of booze, the secret of the Middle Spoon and more.